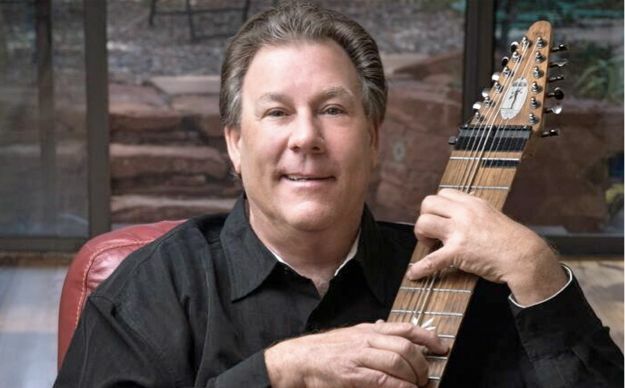 One of the Chapman Stick’s earliest adopters and also one of inventor Emmett Chapman’s first students, Michael Kollwitz has been called a virtuoso of The Chapman Stick and has been performing for over 40 years. Played with both hands using a pianistic technique on a stringed instrument, the Chapman Stick is unique, versatile and one of the most expressive musical instruments ever devised. The result is music that sounds unlike any other instrument.